Calls are received at the local Crime Stoppers tips line phone. This phone is a stand alone instrument which does not provide caller ID, and conversations are not recorded. 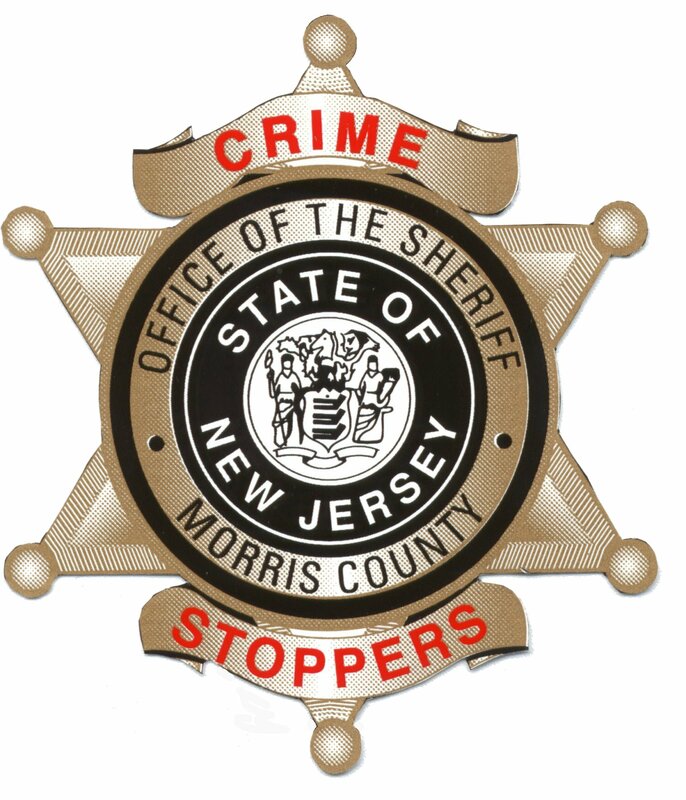 The Crime Stoppers police or civilian Coordinator receiving the information completes the tips information form, makes initial inquiries and then passes the information to the investigating agency. You can also click on the "submit a tip" tab or download the mobile app on Google play or in the apple App Store. Call 911 if there is an active threat or crime in progress. This is not an emergency hotline.